Complete protection for your computer in front of any threat that it can face. Are you satisfied with the anti-virus that you downloaded in your computer? If you are not really sure about it or you want to have another one that offers you much more protection, we promise you that Avira Antivirus Suite, a guard for your computer, will protect you against any threat that your computer can find. This app keeps far the viruses, worms, trojans and any other apps of phishing, adware, spyware, etc. A protection that will offer you relief and with which you will not have to worry about the viruses anymore. This app is updated several times in the day which means that it is one of the best and most updated protection that we can have. This app does not allow any kind of virus access your computer. It has, also, a powerful tool AntiAd and AntiSpy which eliminates the bothering and dangerous sly programs as well as adwares. It will protect you against the mal-intentioned apps that can steal your identity and it recognizes hidden rootkits. While you navigate in the net, your computer will be also protected thanks to the AntiDrive-by, which will avoid viruses that are hidden in the navigation can damage your system. Your email will also be protected when you want to check your emails as the viruses will not be able to access it. 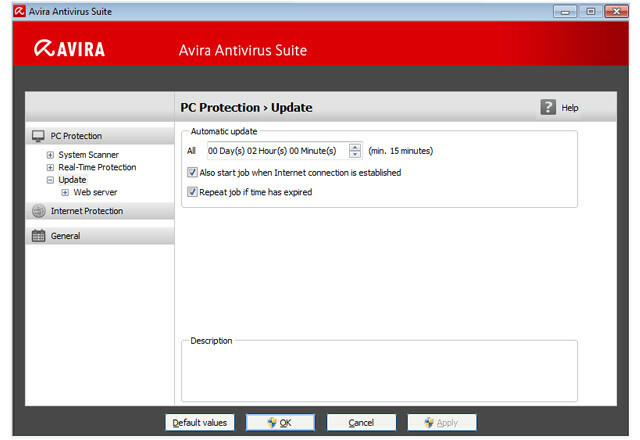 Avira Antivirus Suite is a program that has been developed so it fully protects our computer and all the files that we have in it, as well as our privacy on the Internet. This program is ready to protect us against all the actual dangers in the Internet and, as it gets updated every day, it will always be ready to protect us efficiently. This program can be installed easily in any computer and anyone will be able to make use of it as its assistant will guide us through all the process of installation and when using it. The program is quite automatic, so we will not have to do a lot of things or think about running scans, etc. - Processor to 2.0 MHz. - RAM memory: 1024 MB RAM (Windows Vista, Windows 7) - 512 MB RAM (Windows XP). - Free space in the disk: 150 MB at least. - It works for 32 days. 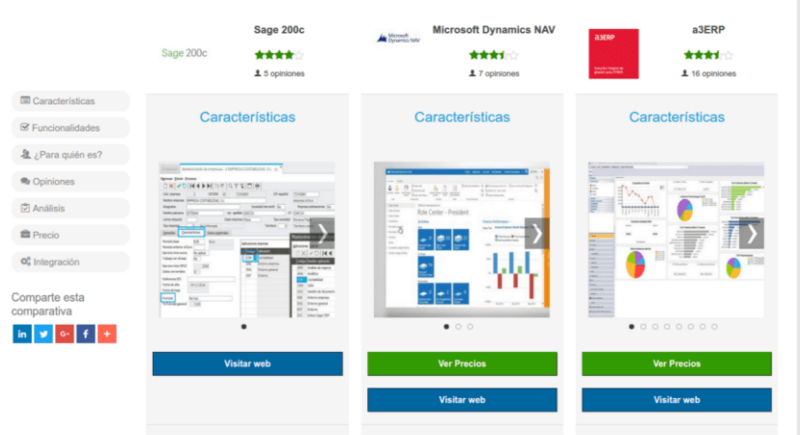 - Monitoring the activity; it discovers unkown malware. The cleaning has been improved and the interface too.